It is without a doubt that the automotive world gasped when Ford reintroduced the GT back into its portfolio at the 2015 Detroit Auto Show, but would you believe me if I told you they almost developed a Mustang with the same performance as the Le Mans winning GT?. It is a little known fact and part of the GT’s legacy, that it almost was never developed into the incredible platform it has become. 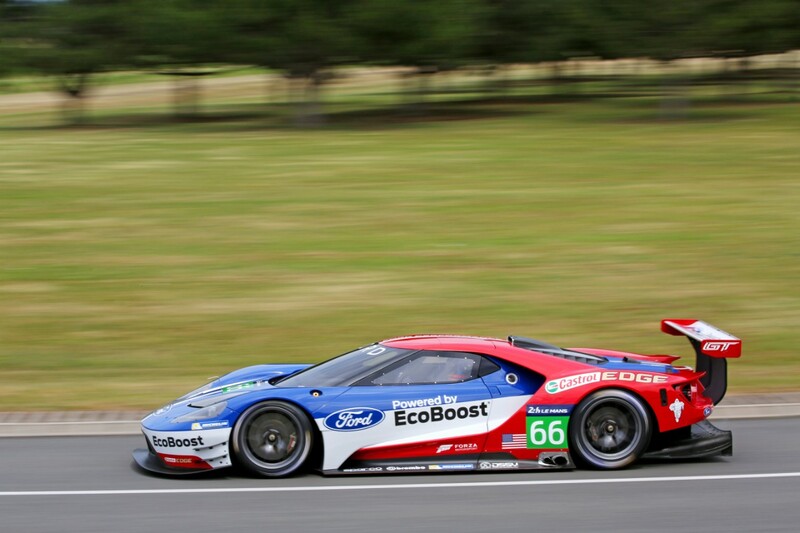 Ford always planned on going to Le Mans in 2016 to honor the 50th anniversary of its historic win over the Ferrari; however, building an entirely new car to do it was not part of their plan. With its sights set in stone on the 24 Hours of Le Mans, Ford considered sending a Mustang to race instead of building the GT. It turns out, however, that the quarter-million dollar Mustang race car, known as “Project Silver”, was canceled before it even saw the road. It was at that moment that the new mid-engine GT supercar was born and made to take the place of the Mustang. We are now aware of the whole story straight from the man who oversaw the new Ford GT program, Raj Nair. At the SAE International’s WCX conference in Detroit last week, Nair revealed that that Mustang project was canceled in 2013 due to concerns that it would take too much work to make it competitive enough for GT racing. Ford had estimated that each Mustang race car would cost $250,000+ in modifications and would still be at a disadvantage aerodynamically. “It was all good learning, but it turns out not to be the right fit,” said Nair. “To be candid, I still wanted to do it. I was actually a little bit mad … in fact, I was really mad.” He also felt as though the company was “underestimating the importance of the 50th anniversary” of when Henry Ford II hired Carroll Shelby to exact revenge on Enzo Ferrari for backing out on a deal that would’ve seen Ford purchase Ferrari. It wasn’t until the Mustang was ultimately rejected for Le Mans when Nair began to lead a team of just 12 people in late 2013 to research, design and build what became the 2017 Ford GT. Nair was determined to honor Ford’s Le Mans history, regardless of the Project Silver Mustang getting halted. With the blessings of key executives in late 2013, he assembled a team of just 12 people to explore the opportunity of building a new GT. “I was just determined that we were going to have to do it but we were going to have to do it differently,” said Nair. He believed that the team could conduct a “low-investment, full vehicle program” with lessons learned from the failed Mustang project. Interestingly enough, Ford was in fact able to keep the GT development and production costs low thanks to earlier advancements it made while working on the Mustang. Nair and his team worked on the secret race car in a basement warehouse at Ford’s Product Development Center, ultimately calling their mission “Project Phoenix.” When it came time for Nair to reveal his project, he took each of the executives who had rejected the Mustang project to an isolated room in Ford’s Dearborn center. It was there where he convinced them that the company could build a new GT that would win at Le Mans. 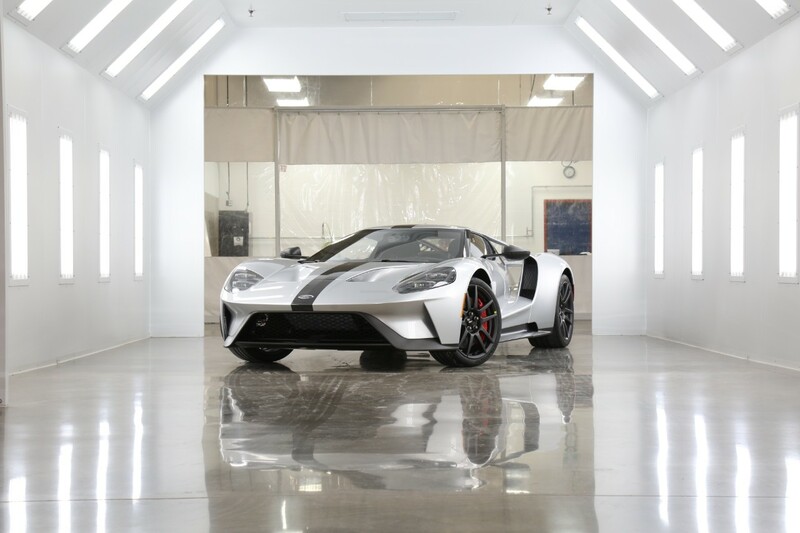 Just the fact that Ford reached the strategic conclusion to return to endurance racing after 10 years is a reason to celebrate – especially doing so with a reborn GT supercar. The icing on the cake is that Ford took home a class win at the 24 Hours of Le Mans in 2016, just as Raj Nair had hoped. The GT also saw a great win at Daytona in the beginning of 2017. Now young car enthusiasts have another “dream car” to hang up on their walls and aim for in their future. 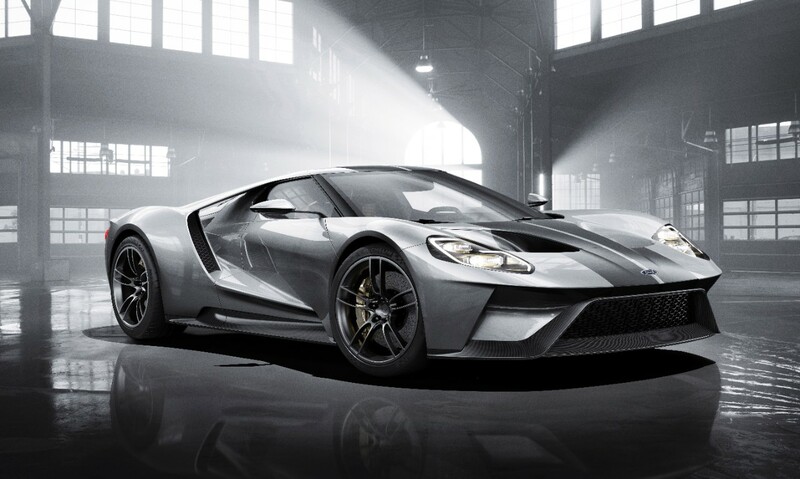 As for the street car, the Ford GT is being delivered right now – so far 250 per year over four years is confirmed. Do you think Ford should have made a Le Mans competitive Mustang instead of the GT? Comment your thoughts below! Previous Entry Will Ford Bring Back the GT500?